Wizz Air today announced it will begin base operations at Chisinau International Airport with one A320 aircraft and add two new routes to Europe from March 2017. 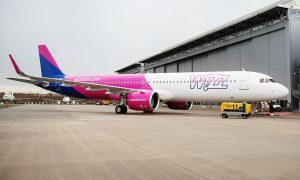 Wizz Air will launch new twice-weekly services from Chisinau to Berlin Schönefeld and Barcelona. With these new destinations, Wizz Air’s network from Moldova consists of seven routes to four countries. 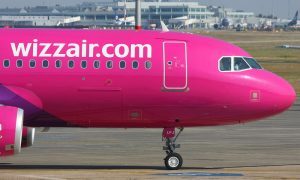 Wizz Air started operating flights from Chisinau in September 2013 gradually growing the low-fare network from Moldova and providing more opportunities for affordable air travel. 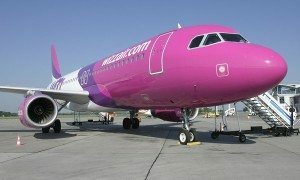 With over 350,000 seats on sale in 2017, representing a 41% increase year on year, Chisinau is becoming Wizz Air’s 26th base and Moldova is becoming the 14th country where Wizz Air has base operations. The new base will also contribute to the local economy, supporting indirect jobs in airport operations, transportation, hospitality, and tourism industries. Throughout Moldova, Wizz Air’s operations this year will support more than 100 jobs in associated industries.